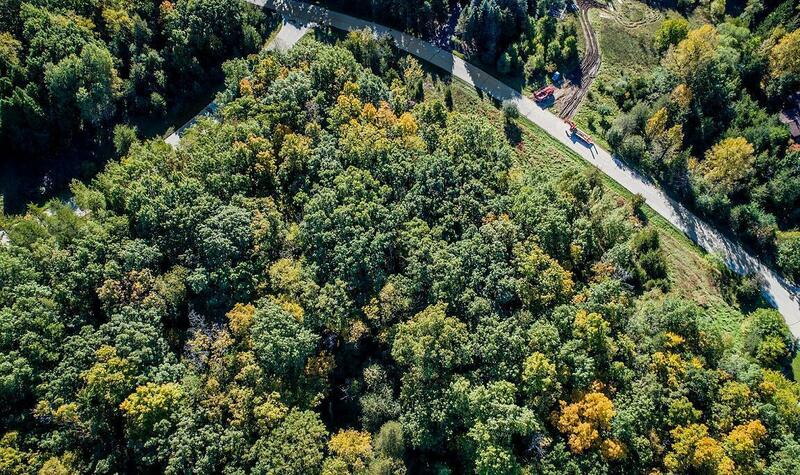 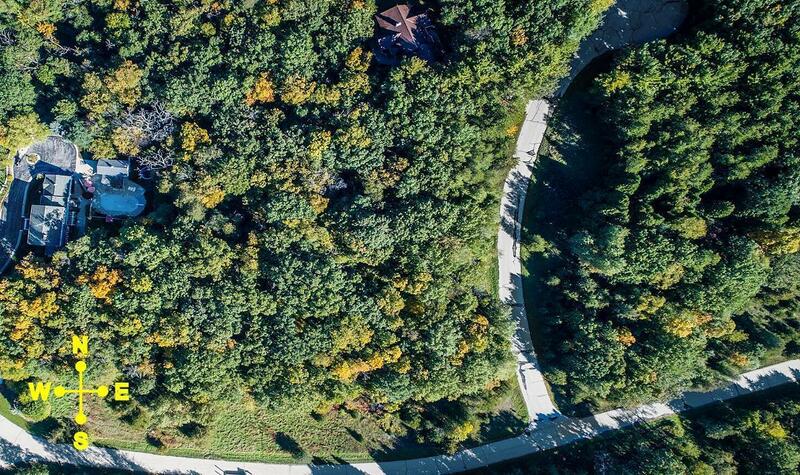 Build the home of your dreams on this Amazing lot, one of 2 lots remaining in Robinhood Forest! 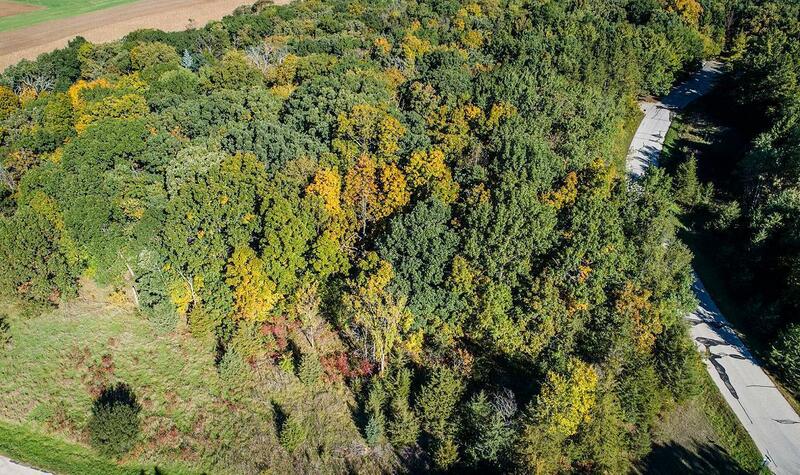 This absolutely beautiful 3 Acre Lot provides Seclusion, offering a mix of Hardwoods with Open and Gentle sloping areas, and stunning views/sunsets to the west. 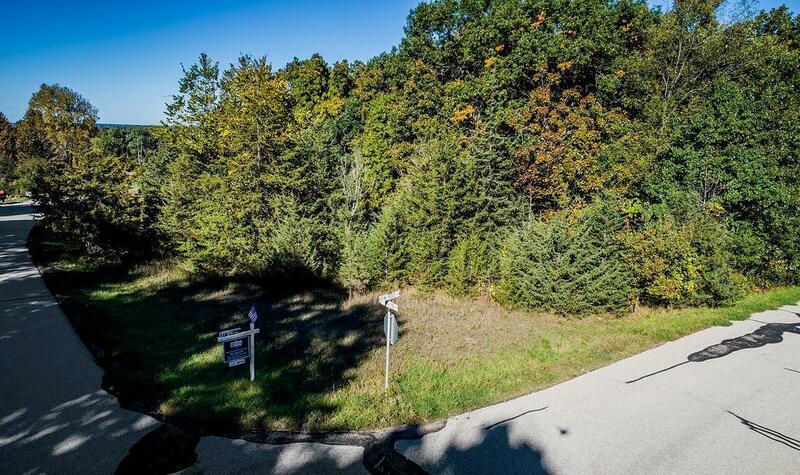 This lot is one of the best within this Bucolic Subdivision offing a wonderful Lake Country Lifestyle at its Finest!